Before I get into today's post I wanted to give a little life update. In last Tuesday's blog post I opened up a little about some things I've been struggling with, and one of the things I've been praying about was actually answered this week. It's on the job front, so I don't want to go into too many details, but as soon as I can I will. Now for some Pinterest therapy. Something tells me this will come in handy one day, especially when I look at our builders mirrors in the townhouse. If you didn't see this last week, you probably should. I could just eat the dough and nix the baking part. All those ugly pillows in my living room that I hate... this is what's coming for you. All I need is a Hobby Lobby day. I've been interested in the Dukan Diet for ages, after this green smoothie challenge I think I'm going to try it. I love this updo! Seems easy enough to recreate. Last, but probably my favorite this week... can I please get this blown up for my classroom. 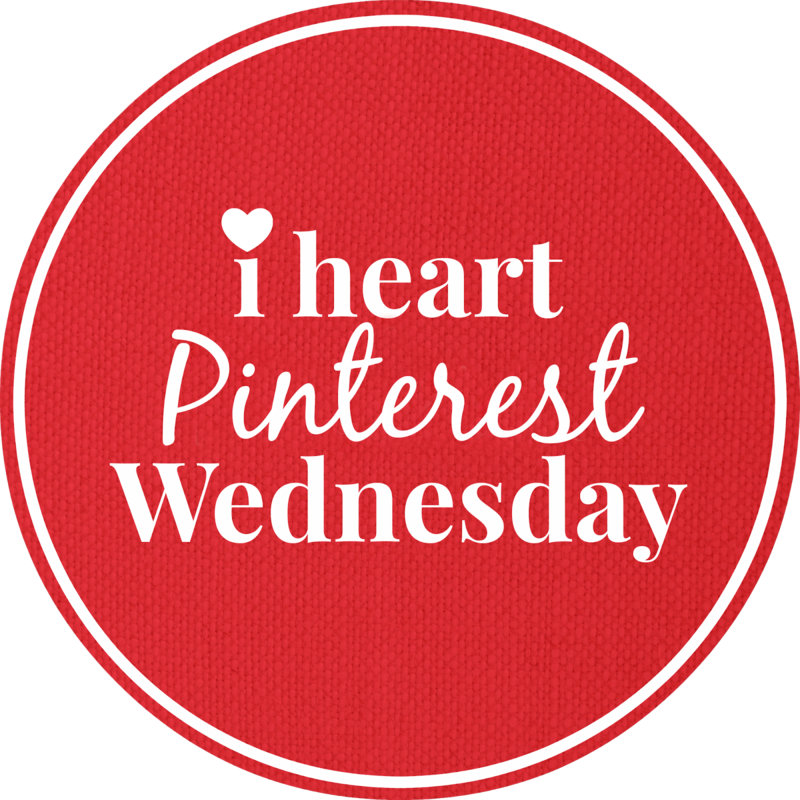 What were your favorite pin this week? Share your Pinterest board in the comments!